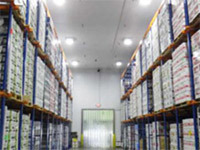 Private organizations with a particular interest in energy efficiency. 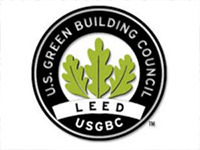 Bright Solutions is active in LEED. 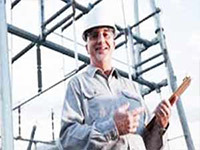 building construction and certification. 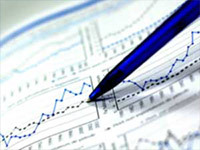 As specialists in energy efficiency, we are particularly interested in the Energy and Atmosphere category. 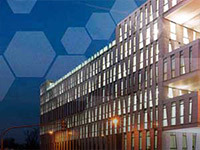 Whether it be basic or enhanced commissioning, computerized simulation of a building's energy performance or analysis and verification of results according to the International Performance Measurement & Verification Protocol (IPMVP), we have the staff with LEEDAP and Certified Measurement and Verification Professional (CMVP) accreditation to assist building owners in the certification process. 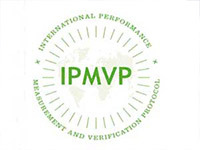 Bright Solutions monitor and verify actual energy savings using the International Performance Measurement & Verification Protocol (IPMVP). 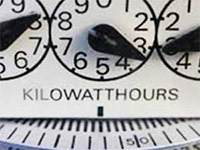 Each project is adapted to the types of energy-saving measures implemented and designed to reflect the degree of precision required and the expected levels of energy savings. Whether a customer consults us about the construction of a new building or renovations to existing buildings, Bright Solutions’ design team can identify the best building options to ensure the project will be energy efficient and environmentally friendly. In the case of new buildings, Bright Solutions uses an innovative approach which combines energy simulations of the various building options with a detailed calculation of operational costs throughout a building's lifetime so as to determine the financial advantages of each option. Based on the owner's requirements, we determine the appropriate building design criteria, do whatever calculations are necessary, produce the drawings and detailed specifications, and lead the project to its completion. Bright Solutions can measure the environmental impact of human activity using accepted industry-specific criteria on which to base its calculation of the carbon footprint. This type of analysis takes into consideration not only a building's energy use, but also waste and resource management, activities related to the transport of people and merchandise, as well as GHG emissions from non-energy sources. 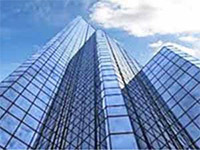 Commissioning of a new building is a rigorous process intended to verify that a building's systems and other elements are designed, installed and calibrated so that they perform as they were intended to. The commissioning process takes place at the same time as, and in addition to, construction site supervision which is concerned with equipment and installation compliance with design specifications. Commissioning, on the other hand, ensures that equipment and systems are operating correctly and, above all, that they are workingeffectively in conjunction with one another. 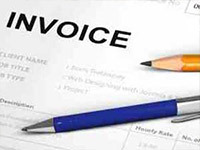 Once recommendations stemming from the audit and feasibility studies, as well as those related to design and recommissioning, have been accepted, Bright Solutions can ensure that its clients' projects are successfully completed through tight project management. Careful planning, following-up on progress, verifying compliance, managing costs and deadlines, as well ensuring that the appropriate information is passed on to those in charge of operations, all form part of our regular procedure. © 2015 Bright Solutions, Inc. All Rights Reserved.